Tune in to our latest episode with Garz Chan! She is a Chinese Energy Healing practitioner. She is also certified in Kundalini Yoga, DNA Theta Healing, Aroma Touch, Innergetics, Akashic Records, Quantum Touch, 5th Dimensional Quantum Healing, Pranic Healing, master I.E.T.,master NLP life coach and has studied Psychic Mediumship. Her reluctant journey to becoming a healer, including her child’s illness which served to motivate her to develop her gifts. In order for our kids to heal, we must do the healing work on the parents! How to ask for signs from the universe and be truly open to the answer. How to manifest quickly by developing the tools you need, tune into the frequency you want and make peace with your shadows and demons. 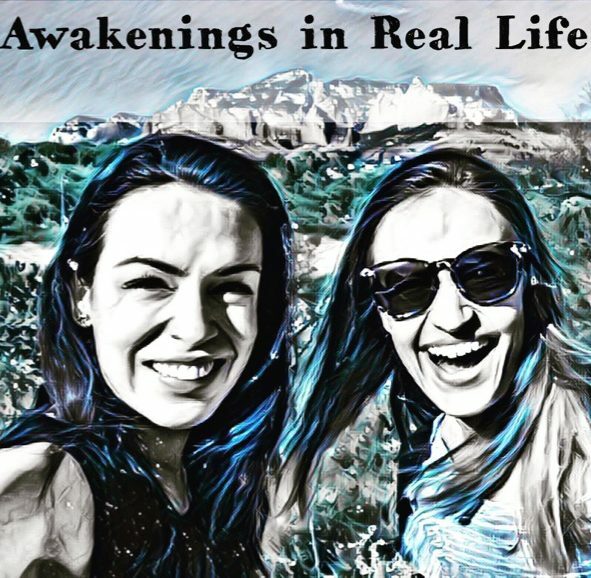 All about her ayahuasca healing journey which helped heal her relationship with her late father..
Also, you can watch her demo of her work with Chaya in which she helps her to process juggling multiple careers with an anxious child on Youtube!